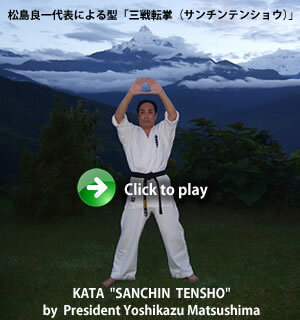 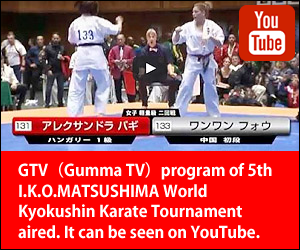 [IKO　MATSUSHIMA]　INTERNATIONAL KARATE ORGANIZATION KYOKUSHINKAIKAN » Blog Archive » International Matsushima Cup “The Middle East Open Championship” will be held in Tripoli,Lebanon on 7th April 2018 during Easter. 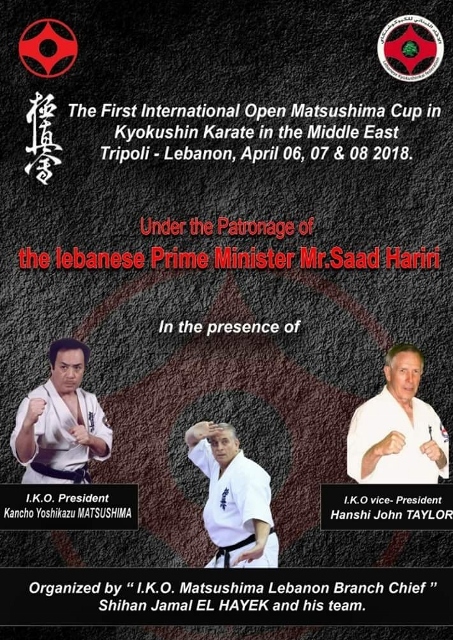 International Matsushima Cup “The Middle East Open Championship” will be held in Tripoli,Lebanon on 7th April 2018 during Easter. 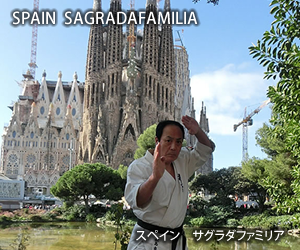 And also there will be held Seminar and Dan grading test during 4th ~ 8th April 2018.